World of Warplanes has revealed gameplay footage from their alpha test. 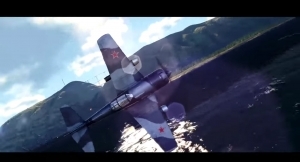 The La-9RD is a Soviet craft in World of Warplanes that's going to really bring the Soviet Thunder to the skies! 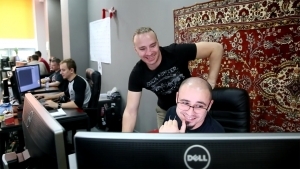 World of Warplanes introduces trophies for player participation and more in dev diary 15.